Blogger, Pearls and Poodles, did a blog post about this dress a few days ago and I fell in love. 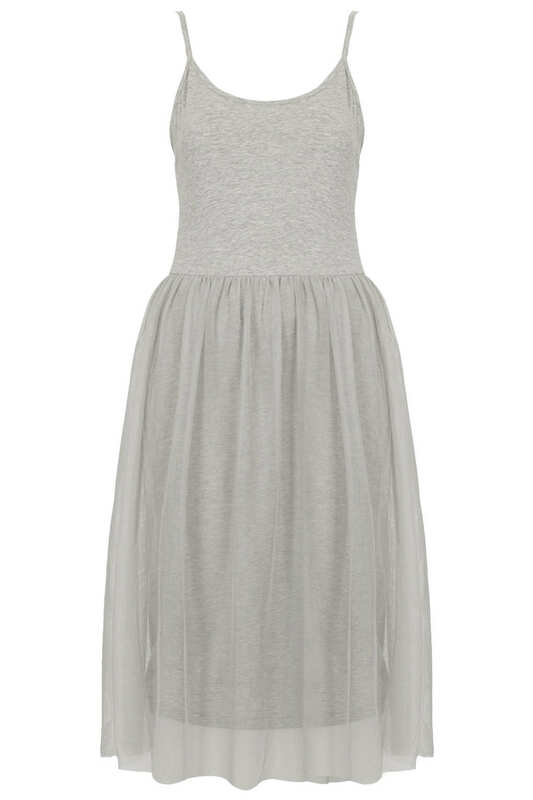 At only £29 in Topshop it's such a good price. I love wearing grey tops/dresses because you can dress them up with statement necklaces. I'm going away in a couple of weeks with my boyfriend and his family so hopefully I can get hold of this dress before we go.